News about the housing market and mortgage rates has been volatile lately – to say the least – and if you watch the nightly news you’re probably more than a tad confused. Have not fear though! Nathan Fitts & Team are here to walk you through the process and help you better understand the wild world of mortgages. It seems one day housing is hot and it’s cooling the next. Rates are headed up. Then they’re headed down. For those with fresh memories of the last decade, it’s hard to decide what to believe and what makes things worse is that those who write about the business of housing seem to like words like crash and turbulence almost as much as meteorologists like a good category 4 hurricane. Regardless, everyone needs a place to live, and it’s still better to own than to rent, so it makes sense to be prepared to pull the trigger when the real or perceived volatility turns in your favor. 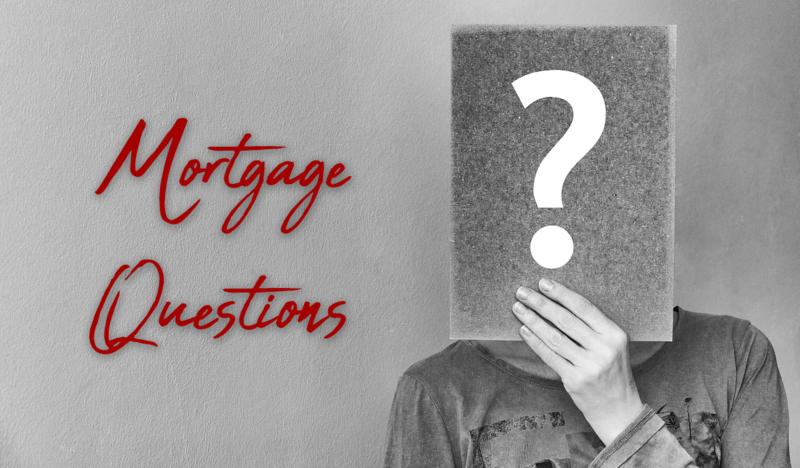 So with that in mind, here are some suggestions for how you can best position yourself to apply for the best possible mortgage rates – no matter whether they’re up, down, or somewhere in the middle. * First things first — Get yourself to a bank, a credit union or a mortgage broker and go about the business of getting pre-qualified and pre-approved. This is a fairly painless process, but it takes time to collect the needed information and you’d best count on at least two meetings to make sure you have everything neatly in place. The result of this first step will be that you’ll know how much house you can afford, including monthly payments. Try not to fall in love with house before you’ve taken step one. * Second step (which is actually the first) – Carefully monitor your credit. Pay your bills on time and contest anything that looks odd. Get a credit card and under-use it – in other words, use it for small purchases – about 10% of your card’s limit – and pay it off every month. Also, don’t close accounts when you pay them off. Credit capacity is an important part of credit scoring. What this all leads to is the current crunch of credit lending — mortgages these days are based on tiered pricing, which means that rates are adjusted, based on various criteria. One of the main criteria is your FICO credit score – which determines whether you qualify for the loan and what rate you’ll pay. The higher your credit score, the lower your mortgage rate. Mortgage lenders prefer candidates that can prove steady employment for at least the past two years. what you do, these folks are watching the interest rates and trends, like it’s their job! You can also do it yourself at websites like bankrate.com, which provides comparisons, and Zillow.com, which provides a similar service but acts as a conduit to the lenders – you’ll need to provide your contact information a couple of pages into their website and then you can expect some calls. So, it’s a great time to buy (maybe) and a great time to apply (maybe). But it’s like having kids, if you wait until all the stars are aligned, you’ll never have them.